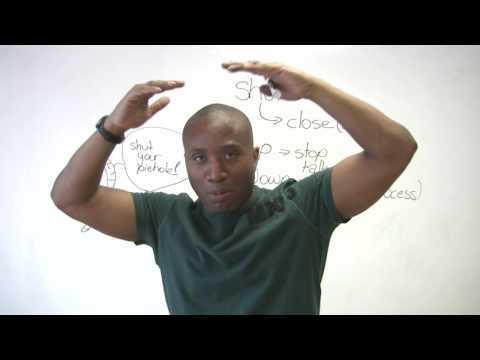 If you don't know the difference between "shut down" and "shut off", you need to watch this lesson. You might even learn what a shut out is! !